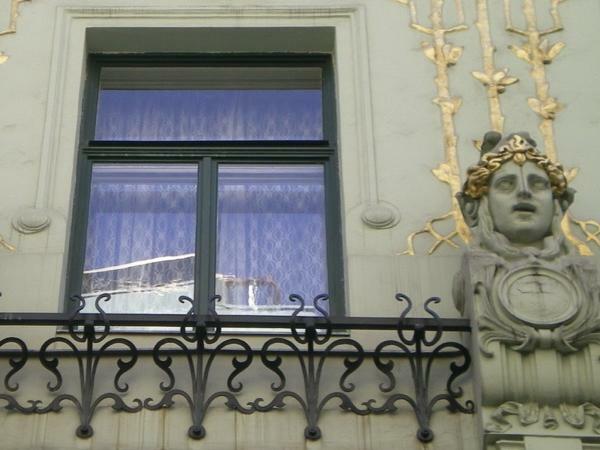 Traveler Reviews for Private Tour in Vienna, Austria by Tour Guide Elisabeth J. About Elisabeth J. Message Elisabeth J.
Elisabeth is very engaging! She is wry knowledgeable and carrys on lively commentary during the tour!